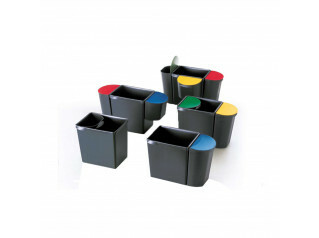 Recycling, sustainability and waste collection are not just at home but at the office as well. 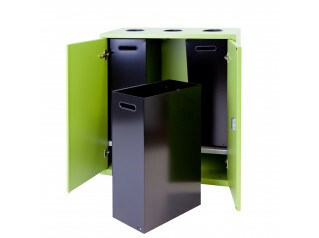 The Primo Recycling Unit will permit you to recycle at work while still keeping the design. 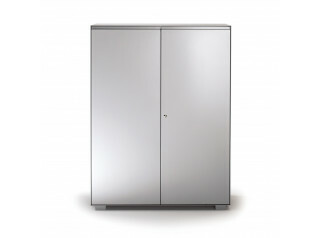 Made of steel and with the frame available in aluminium, white or light grey, this cabinet is finished with a glass top for quick and easy cleaning. 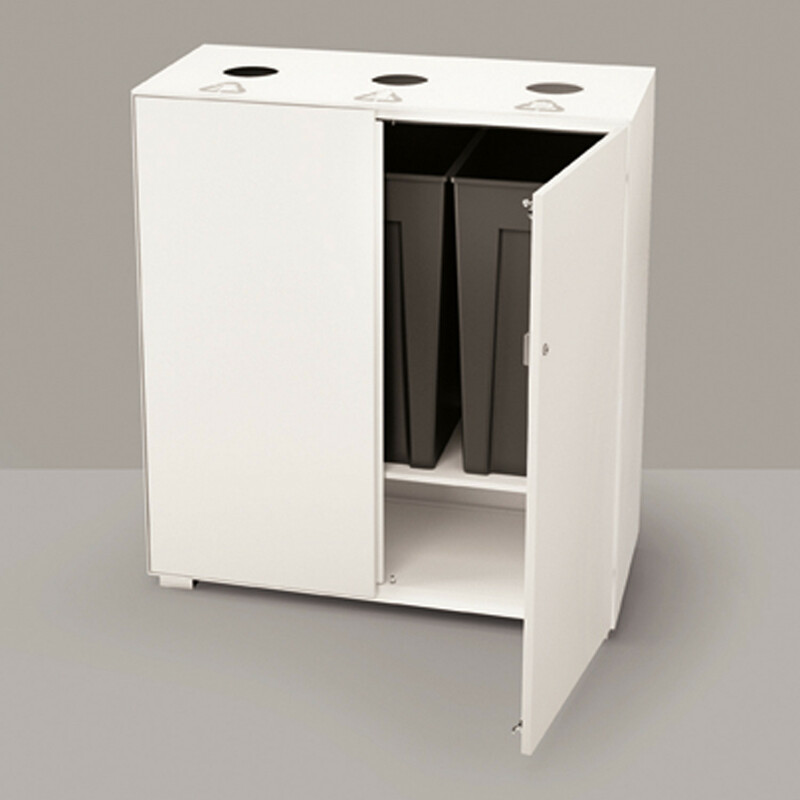 The Primo Recycling Unit comes already equipped with three removable plastic bins for easy emptying, and it also as a compartment for storing garbage bags and all the materials necessary for recycling. 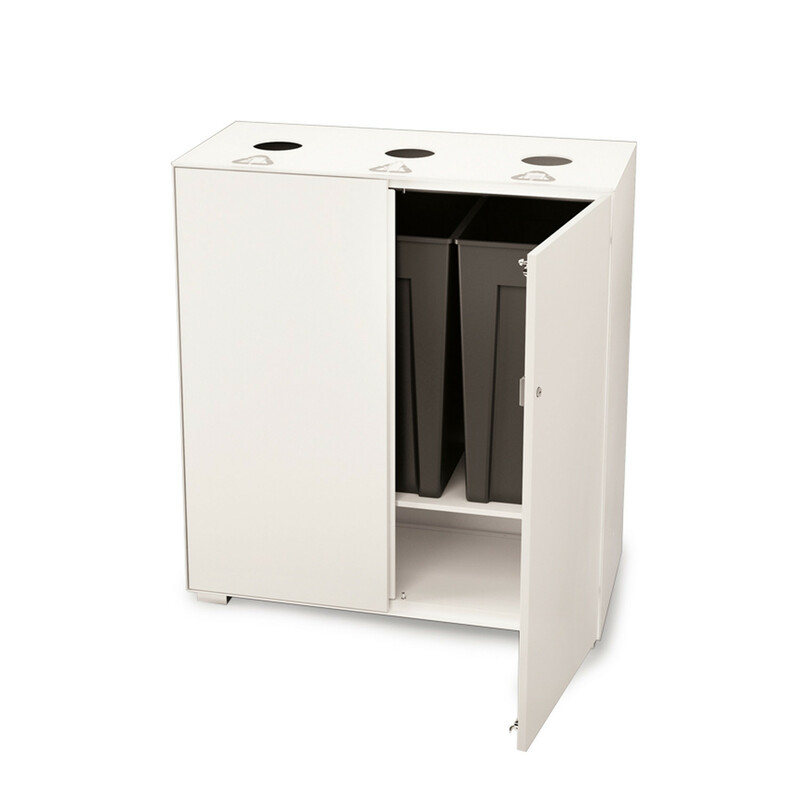 The Primo Recycling Unit will allow you to recycle in an orderly and clean manner in the workplace. 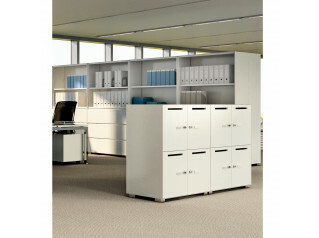 The Primo Storage Collection comprises: Primo Office Lockers; Primo Acoustic Cabinets; Primo Tambour Cabinets; Primo Filing Drawer Cabinets; Primo 1000 Cupboards; Primo 1000 Door Cabinets; and the Nice Ped Pedestals which are the Primo Collection’smobile storage accessory complement. You are requesting a price for the "Primo Recycling Unit"
To create a new project and add "Primo Recycling Unit" to it please click the button below. To add "Primo Recycling Unit" to an existing project please select below.